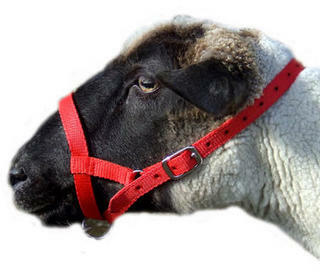 Animal halters, harnesses, leads, collars and accessories. 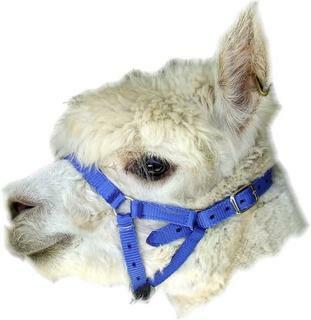 Alpaca halters, Sheep halters, Goat halters, Pig harness, Cattle halters, Llama halters, Dog collars, Miniature Horse show halters & activity gear, Arabian halters, Horse and Pony equipment, leads, brushes. 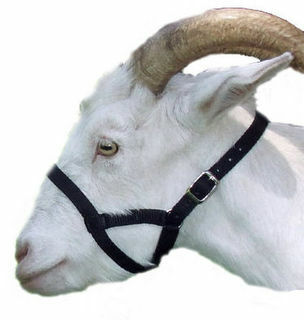 Halters Plus Ltd is a focused New Zealand owned company which has been manufacturing, wholesaling, distributing and retailing top quality animal accessories in New Zealand since 1996. 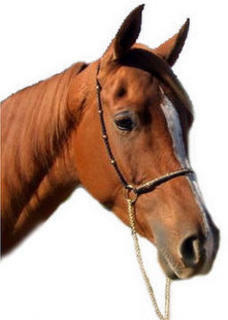 We have over the years built up a good reputation for top quality products and excellent service and are always ready to help with your special requirements whenever possible. If we don't already have what you want in our large product range, just ask, we are always happy to accommodate. 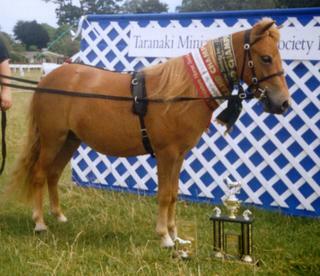 Our hardware and webbing is sourced in New Zealand wherever possible, but some buckles and rings are imported to our strict specifications to ensure their correct size and strength. All hardware is welded. For International postage rates other than Australia, or wholesale inquiries, please contact us directly. All our products come with a full money back guarantee if you are not satisfied for any reason.